Oktoberfest is one of the most celebrated event inspired by the love for the traditional Bavarian festival and great beer! 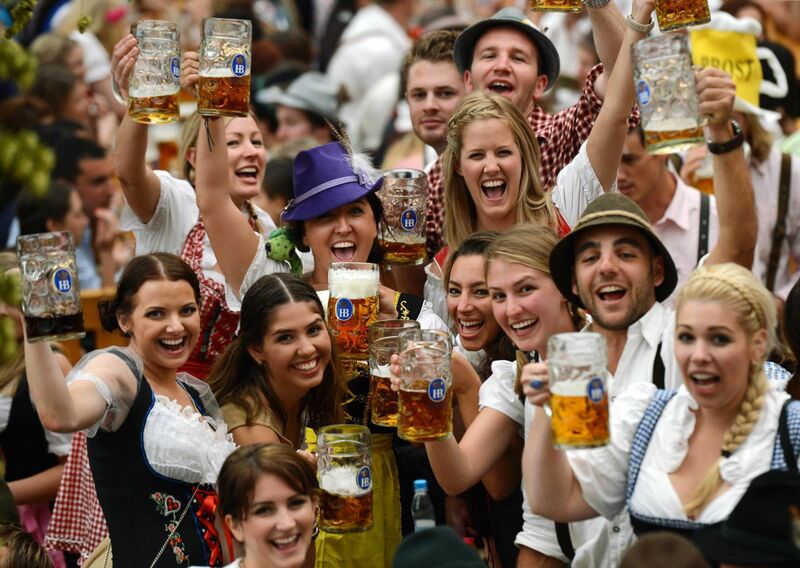 The Oktoberfest in the Gardens in Australia features a massive beer hall, Authentic German cuisine food stalls, performances live, silent disco area and an bunch of other entertainment happening across multiple stages throughout the afternoon to evening. You get to taste and enjoy a huge range of Imported German beer, cider, wine and much more! This year there is more to the Oktoberfest – along with the ticket, included is a commemorative event stein (560ml) and a complimentary drink of your choice from the whole range of available beer. I guess half a litre of complementary beer is awesome! Credit: A photo from the official Octoberfest Facebook Page.